The Barn Find of Mopars Hidden for Decades! 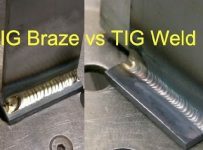 After all these years of restoring classic muscle cars, you would think that by now every nook and cranny has been searched for an original one and every stone has been flipped in order to maybe find this rusting gold. As soon we start thinking like this, a video like this one appears and it just takes our breath away. 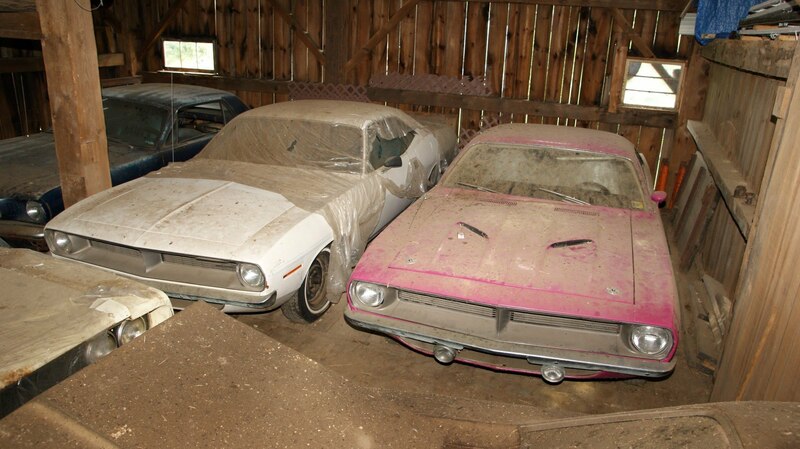 This is a barn find of Mopar muscle cars that have been just sitting there waiting to rise from the ashes like the phoenix. Hopefully the owner of this barn will agree with us in realizing that these are just too good to be collecting dust and rusting away, these are cars that are supposed to be the pride and joy of car enthusiast and the jewel of the neighborhood. So we say, please restore them.